Over 10 years ago brothers Will and Sam, were sitting at a bar on the Greek island of Rhodes enjoying a cold pint. 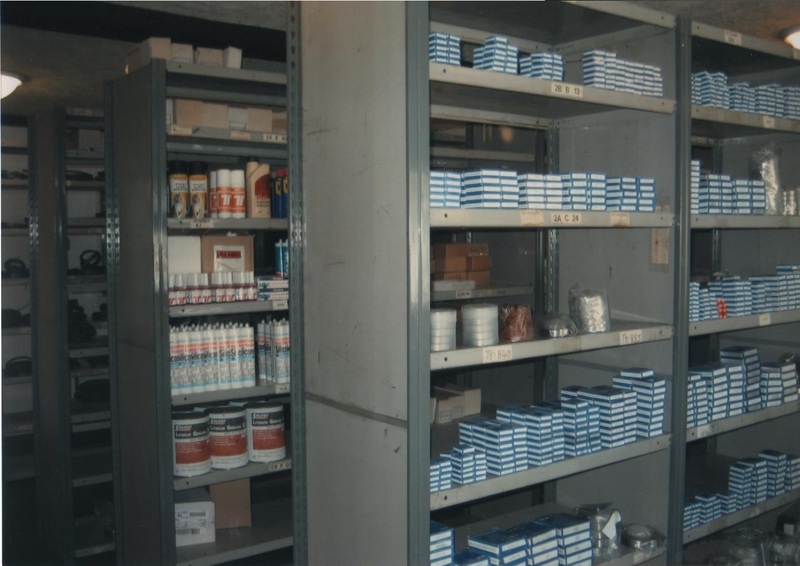 As both were already experienced in the bearing and power transmission industry, talk turned into a conversation about work and how they could offer a service that wasn’t yet available. 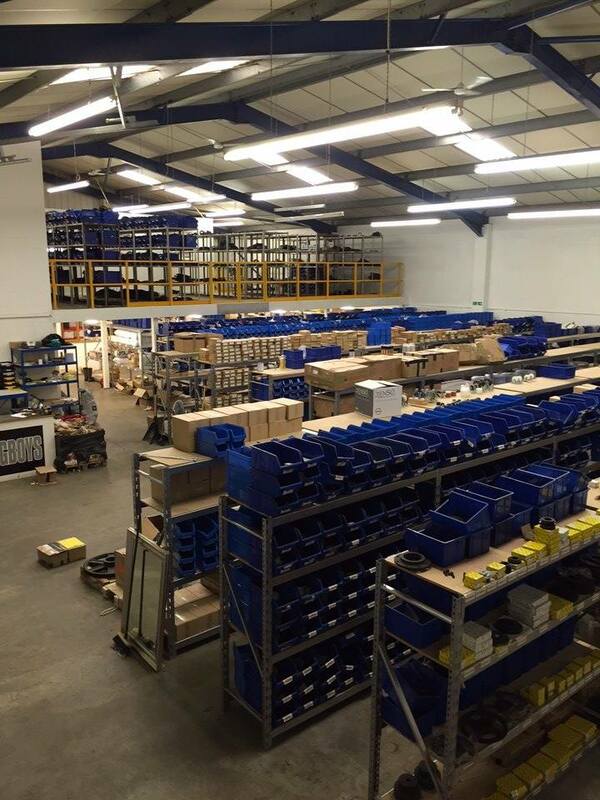 Thus, the concept of an online shop offering an extensive range of bearings, transmissions and associated products was born and on returning to the UK, work began to turn the idea into reality. 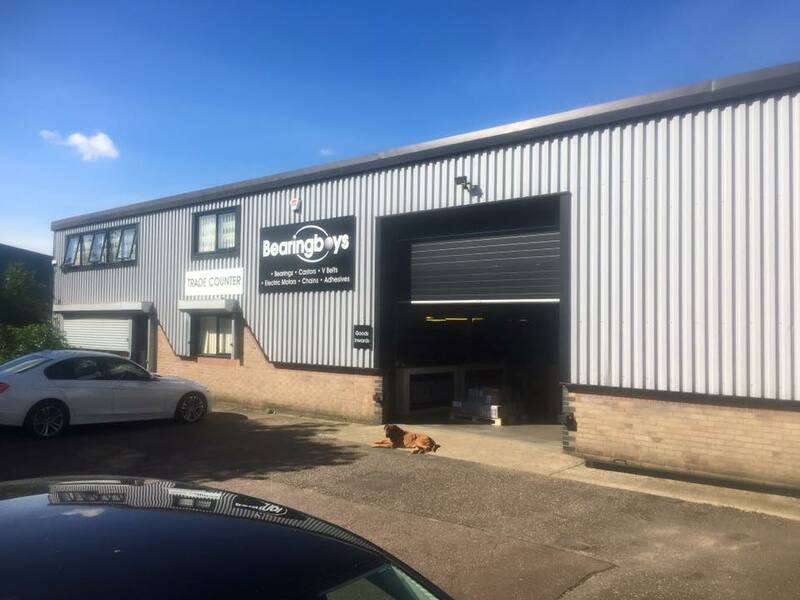 In August 2006, Bearingboys was officially formed and began trading from the comfort of Will's sofa in his one bed flat based in Bethersden, Kent. After 6 months the company had enough customers to warrant moving into our first office & store with only 1200 square feet. Five years, one wedding and one engagement later the business was on the move again expanding to Norwich. Having met partners from Norwich and finding themselves commuting on a weekly basis on top of outgrowing the Kent offices, the decision was taken to move to a much larger 8000 square feet premises in Rackheath, just outside the main city. The company has continued to thrive and grow in Norwich and is continuing to expand year on year improving the services and products it offers to customers locally, nationally and globally. Some key points from the last 10 years can be found below. We would like to thank all of our customers who have helped us to achieve these.